Welcome to the DHS PTO Website! Our PTO website allows you to access all the forms, calendars, ads, and PTO information all in one spot. 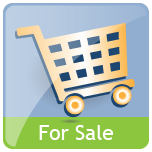 PTO membership payments and other payments are also collected on this site. If you have questions about membership, please contact dhspto@dist113.org. If you have technical questions, please contact webdhspto@gmail.com. EARLY BIRD DISCOUNT!! Look for us at 8th grade activities night at DHS and join then. In the fall you will be bombarded with many organizations and clubs wanting you to join and participate. So why not get one thing off your plate and join the DHS PTO now? PTO provides a variety of important support services for students and staff at Deerfield High School. Funds raised by PTO allow for innovation projects such as the Incubator Class and Fuse Labs. Students are supported by PTO funding prom busses, senior scholarships, teacher & classroom gifts, and hosting hospitality for Open House, Honors Night, DHS Honor Society, and Grandparents Day. Overall, PTO supports over $25,000 in grants that support student clubs, activities, teachers, and the building. One of the primary sources of this revenue is families joining our PTO as members (an early bird discount through June 15th). Help us make a difference in your child’s school experience. In joining you will help fund these great activities and receive our Paperless PTO Directory App. 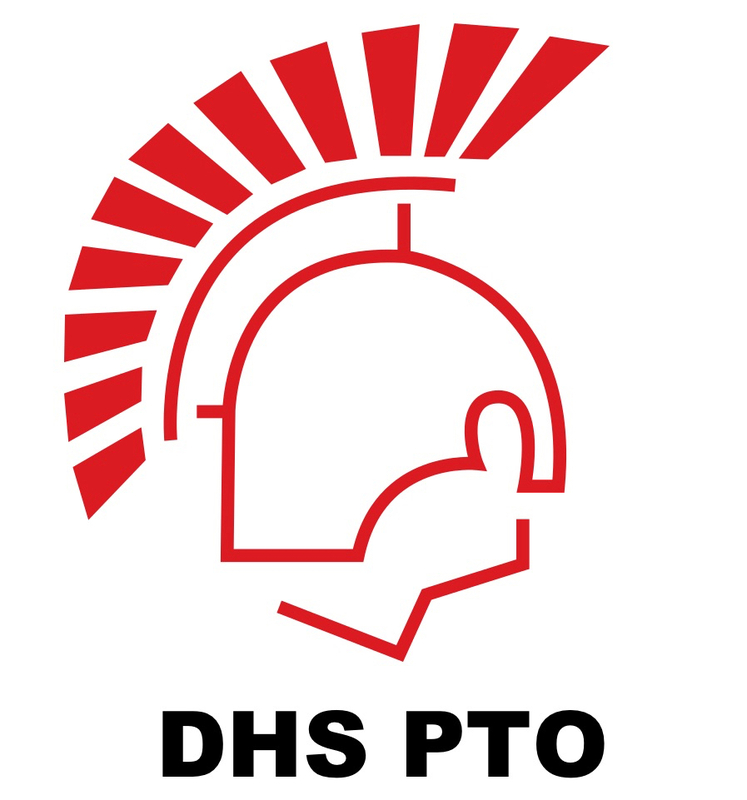 Here is a complete list of all DHS PTO Committees and their functions. Please consider joining if you are not able to take a chair position. Contact Juliet Gray Julietdgray@gmail.com with your name, email and which committee or chair position you are interested in joining. Student Activities - Coordinate and solicit volunteers to bake for the 4 class bake sales held during lunch periods spread throughout the year. This is a great opportunity to see the students in the lunchroom during the day. Scholarship - Write and distribute letters to parents, staff and businesses to solicit donations for scholarships, usually done in late January and early February. Collect and record donations. Ways and Means - Help raise money through various fundraising activities including Holiday Cards and Senior Tribute Cards. Health and Safety - Coordinate semi-annual Health Fair with DHS nurse to be held for entire student body. Coordinate volunteer for EKG testing every other year. Work with DHS administration to help coordinate any other health and safety programs. Hospitality - Organize luncheons for DHS staff and Teacher Appreciation Week. Provide snacks at Open House. Legacy - Sell bricks for installation in front of DHS as gifts for any occasion. Coordinate senior picture/graduation board. 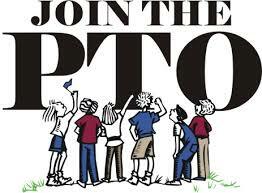 Membership - Advertise and release information regarding joining the PTO. Coordinate all efforts to help get the word out and get families to join. This includes attending and having a table at 8th grade Activities Night in April, Freshman Orientation, and Open House. Work closely with webmaster to help field questions and problems regarding paperless PTO app and any membership questions/concerns. Milestone - Organize snacks and drinks for Grandparent Day in November. Provide treats and water for Honors Night and DHS Honor Society Induction nights in the spring. JOIN NOW!! EARLY BIRD DISCOUNT!! $40 if you join before June 15. $50 in the Fall. Please plan to bring your credit card to 8th grade Activities Night on April 15th. We will have Chromebooks there to help you register. You can also just register on your own anytime by clicking the link in the above info. Or feel free to mail cash/check and this form to DHS PTO at 1959 N Waukegan Rd, Deerfield. Welcome to the new school year. Online purchase of your 2018-2019/2019-2020 DHS PTO Memberships are now open. Your membership is very important to our organization and we appreciate your support. Your PTO membership includes 2 smartphone directory apps. After you join the PTO, you will receive an email containing your registration key and instructions to download the PTO app so you can access the directory from your mobile device. Please note that ALL DHS families are included in the directory, whether they have joined the PTO or not. Click here to order for Purchase PTO Membership. Donate to the DHS PTO and/or the Scholarship Fund. Click here to get started with Make a Donation. 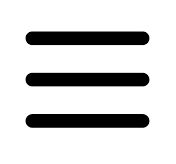 Copyright © 2008-2019 Deerfield HS PTO All rights reserved.